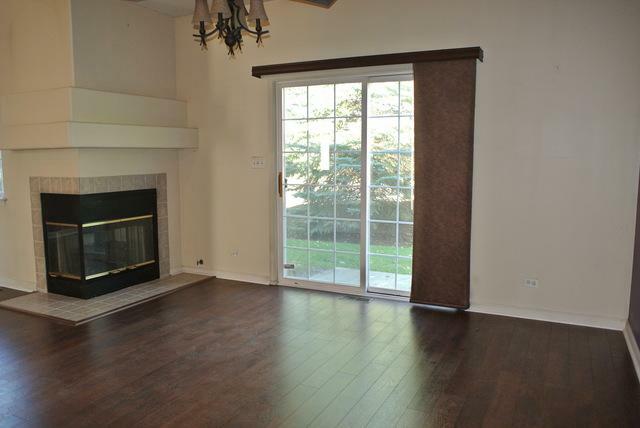 3 bedrooms plus loft in this spacious 2 story townhome with full basement and 2 car attached garage. Opportunity knocks! Bring your own decorating ideas and get the space you need at a good price. Then make it your own! Vaulted ceilings in large living room with two skylights. 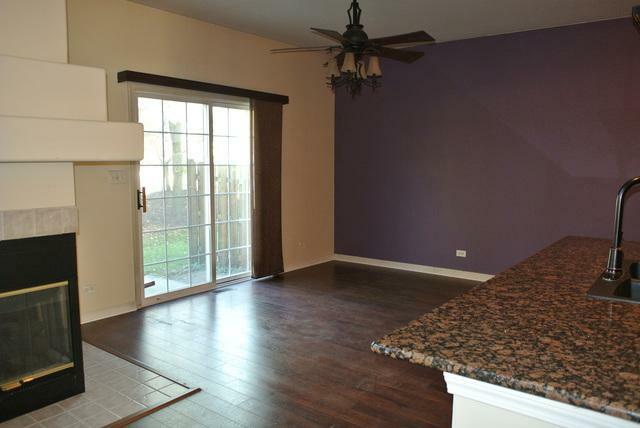 Kitchen with breakfast bar, pantry, granite counters. Gas fireplace. 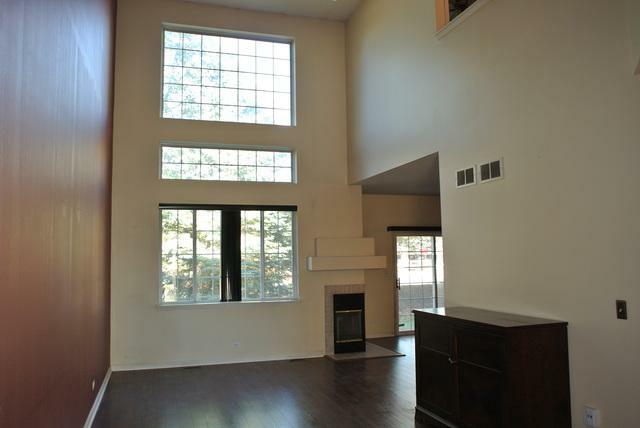 Master bedroom with vaulted ceilings, and master bath with dual sinks and walk in shower. Unfinished basement with rough in for a basement bathroom. 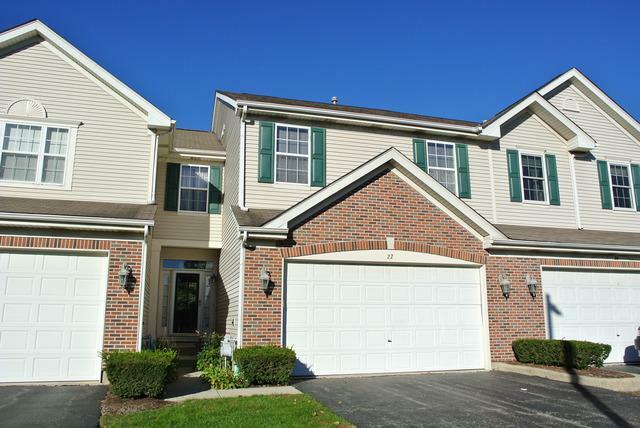 Great location near Schaumburg, I90 & 59 shopping, forest preserve, and more! This is a wonderful opportunity.